Calls-to-action (CTA) can make or break your conversion rates. 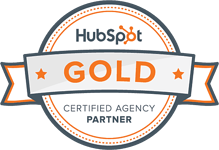 They are the bottom line of your landing page effort. Effective CTAs will capture the attention of your prospective customers and should persuade them to click. …anywhere you market your offers. Make sure your CTA is visible, aim to place at least one CTA above the fold of your landing page. When visitors need to scroll down in order to see your CTA, your conversion rates will drop. It's pure math. At any stage of the funnel (display ad, landing page, etc) the CTA should be the first thing an observer lay eyes on, before proceeding to read your offer. It should stand out with a contrasting color to the rest of your page/ad. Using colors that do not contrast is a great waste – your CTA will drown out and your conversion rates will drop dramatically. 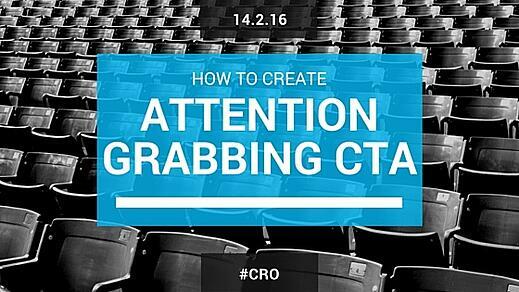 Always make sure your CTA stands out – we cannot stress this enough! Don't be dull. If you're offering a free eBook, don't write something like "Download Now" or god forbid "Send" or "Submit". Be very clear about the offer. Stress that it is free. Write FREE in capital letters. A compelling CTA for a free eBook would be for example "Claim you FREE eBook". Once a visitor clicks on a top of the funnel CTA and reaches your offer page, make sure the offer page is in harmony with the CTA from where the visitor arrived. For example, if a visitor clicks on a free eBook display ad, make sure the next thing they see is a product page with the free eBook offer. Do not let your visitors down. They will not hesitate to abandon your offer page if you do not follow up on your promises and CTAs. Building trust is crucial if you're looking for meaningful conversions. If your found this useful, and you're curious to learn more and find out how to improve your lead generation, we invite you to download our 30 greatest lead generation tips tricks and ideas eBook.